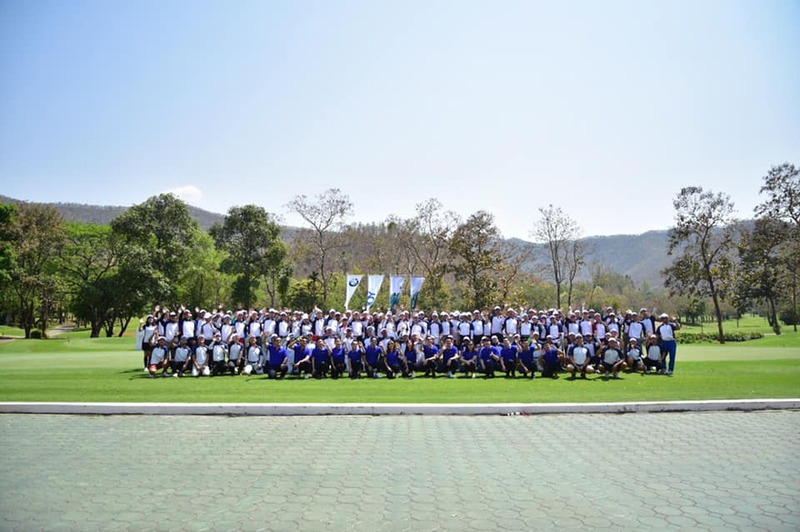 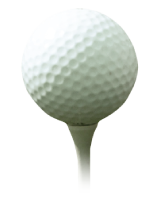 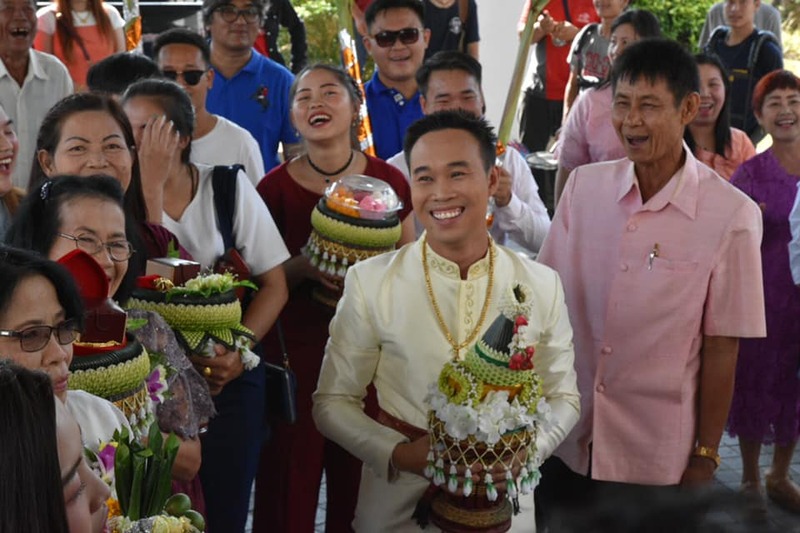 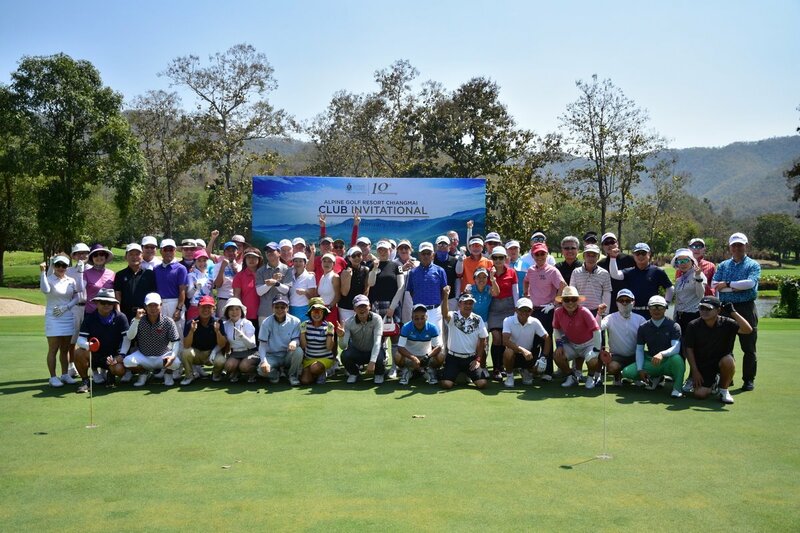 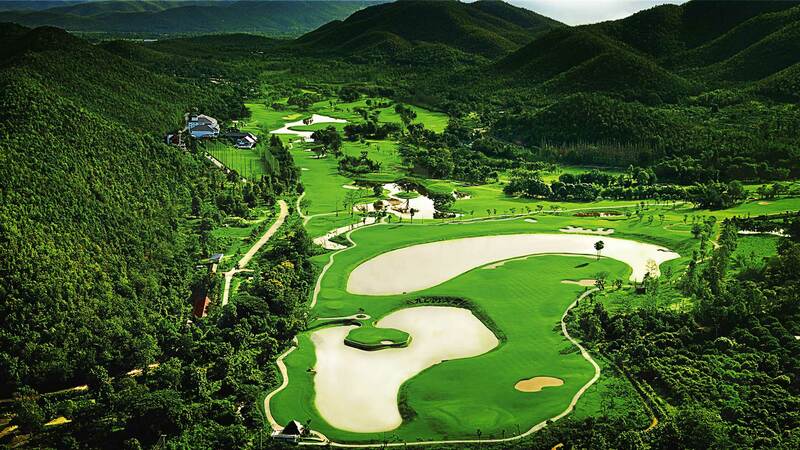 "The first paddy filed green in Thailand under challenging design for a new experience of golf playing"
Alpine Golf Resort Chiangmai would like to invite golfers to experience a challenge at the 27-hole international championship golf course. 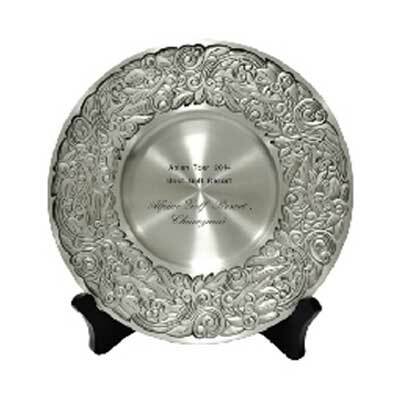 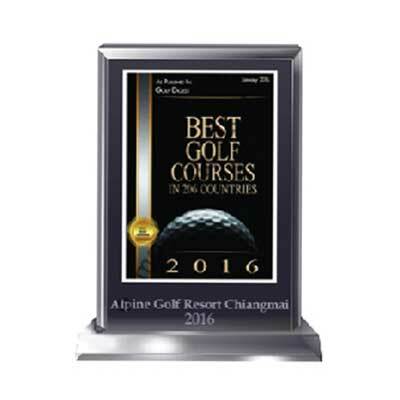 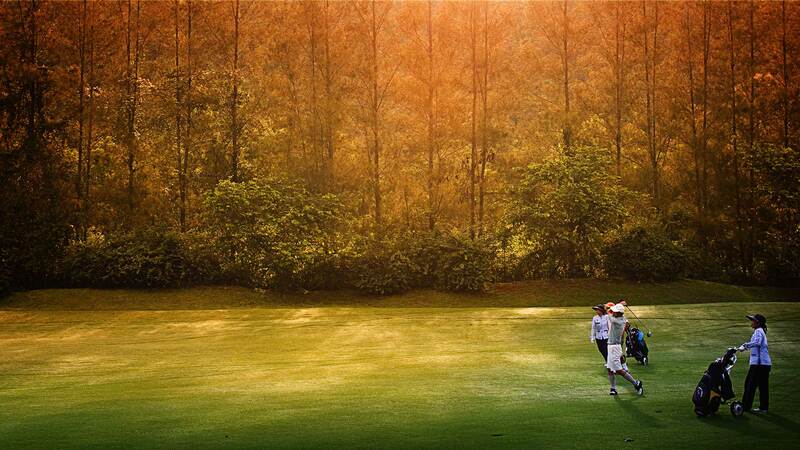 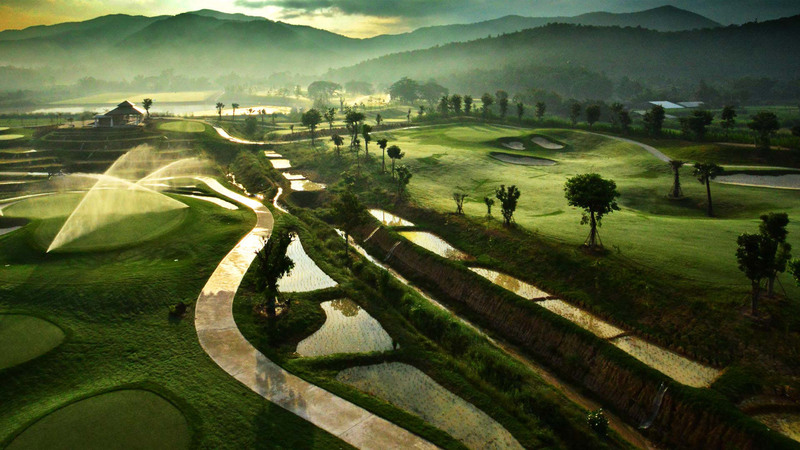 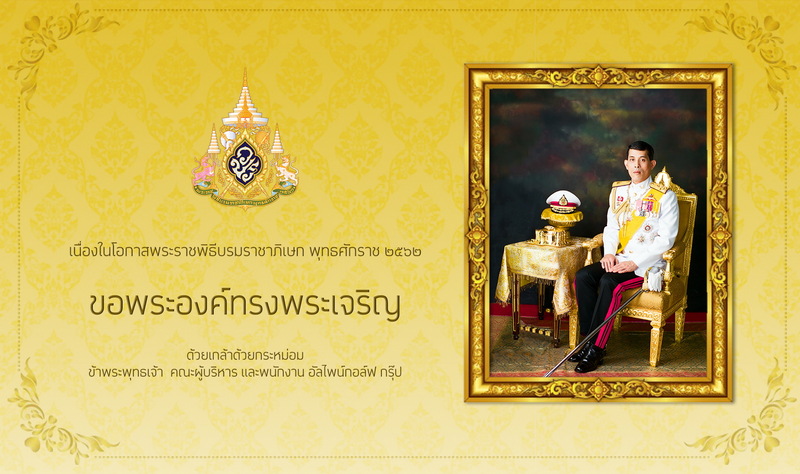 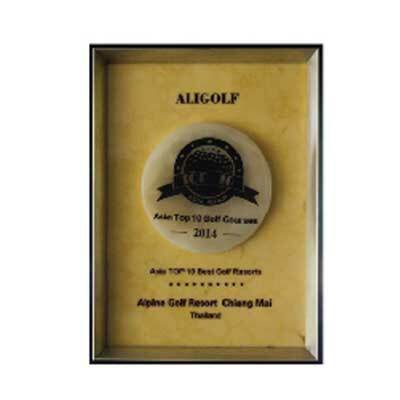 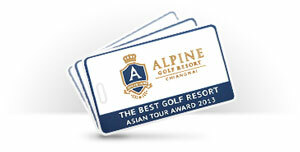 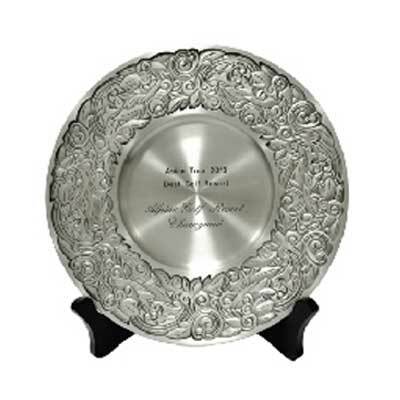 Alpine Golf Resort Chiang Mai won 4 awards, as the best golf resort, voted by world-class golfers. 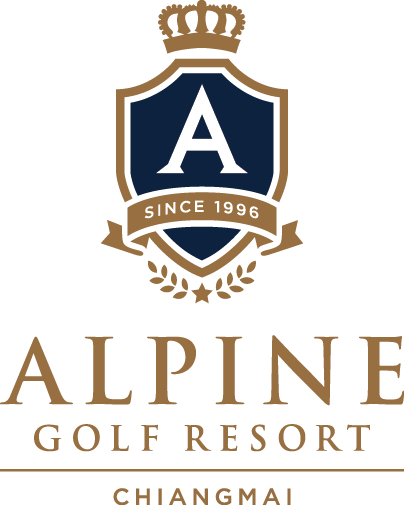 A visit to The Alpine Golf Resort promises an unforgettable experience. 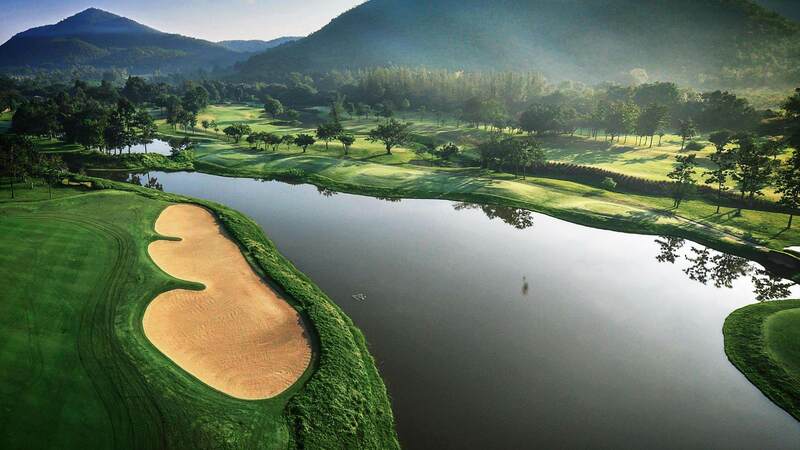 The course is complete with a full range of facilities including a 4-star resort so that you can bring your family members for a well-deserved breakaway. 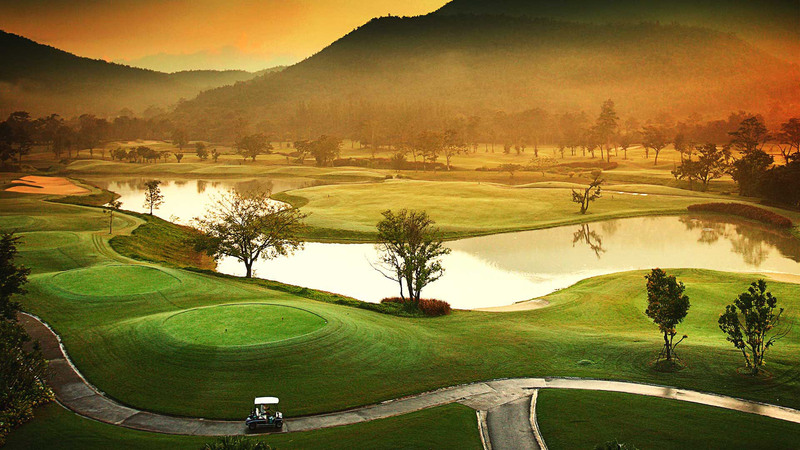 It is a quality football field in the golf course among the valleys of Chiang Mai, Northern Thailand, only 30 minutes from the airport with a refreshing atmosphere in the midst of nature .